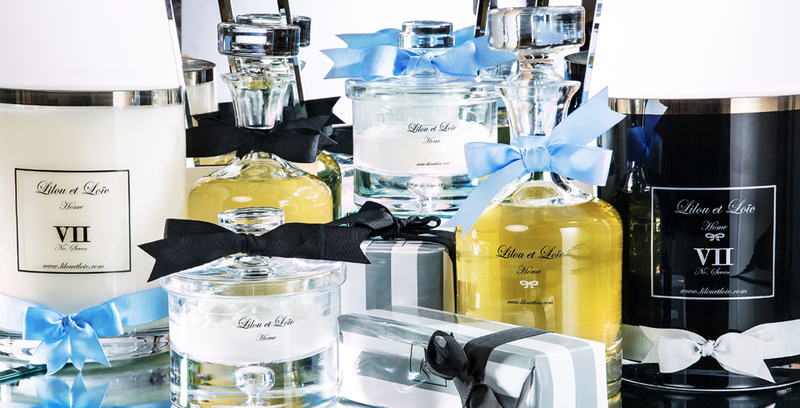 Lilou et Loic is a new luxury home brand developed with luxury ingredients and presented in an elegant specially handmade glass containers made of the upmost quality. Their products are specifically sourced for Lilou et Loïc from all over the world, with lots of research done by the Lilou et Loïc team by travelling to other countries to source new ingredients. On these visits the team meet with leading manufacturers in each specific sector, to source the absolute best quality for their various products. The design is created and developed in house by Lilou et Loïc and inspired by elegance, luxury and a mixture of classic and contemporary styles, which will suit any home and any style. Lilou et Loïc’s philosophy is “The ultimate statement of style” and this style was one I was fortunate enough to try. I was lucky enough to use ‘The White Tuscany shower gel’ which is manufactured in Cape Town especially for Lilou et Loïc from an established manufacturer after years of research and market testing. The shower gel is scented with Lilou et Loic’s signature scent ‘White Cashmere’, a luxurious blend of lily, freesia, powdery musk, vanilla and warm spice, this shower gel is a must-have in any sophisticated bathroom. The shower gel lathered up beautifully and created a fabulous aroma in the bathroom and on my body; I have been using it non-stop since and received so many lovely comments about the freshness of my skin. I also tried the ‘Tuscany body butter’ which had a delicate smell of Pink Grapefruit and gives the skin a touch of extra moisture which is so often needed. It truly is a luxurious product that is quickly absorbed and leaves your skin incredibly soft and silky, a result you cannot achieve with normal body lotions. It was deliciously fragrant and a touch of velvety lightness which felt pleasing on the skin and left a feeling of smoothness and softness which stayed with me for the rest of the day. The body butter also comes in the most elegant glass container, perfect for adorning any dressing table. Once the body butter is all used up one can use this handmade glass pot to store ones little treasures or other bathroom essentials. 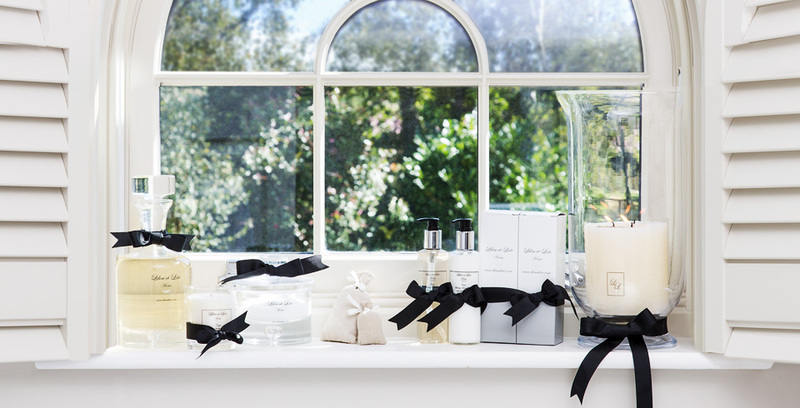 The other collections from Lilou et Loïc also includes homeware, such as scented candles, hurricane lanterns and other decorative gift items ‘The Bathroom collection’ includes hand wash and hand lotions, body scrub, bath oil, foam and bath salts in stylish glass containers . Fragrances include White Tea and Cotton, White Musk, Green Tea and Lemon, so plenty to choose from! Lilou et Loic is known for the quality and styling of its products, each of which comes in a decorative box of Bespokes’ favourite colours of Black and white – this seasons must have colours. The company’s collection is beautifully elegant and chic, not only a gift one would like to receive but one that is great to give to your friends and family. These products are stocked exclusively in Fortnum & Mason and available online.